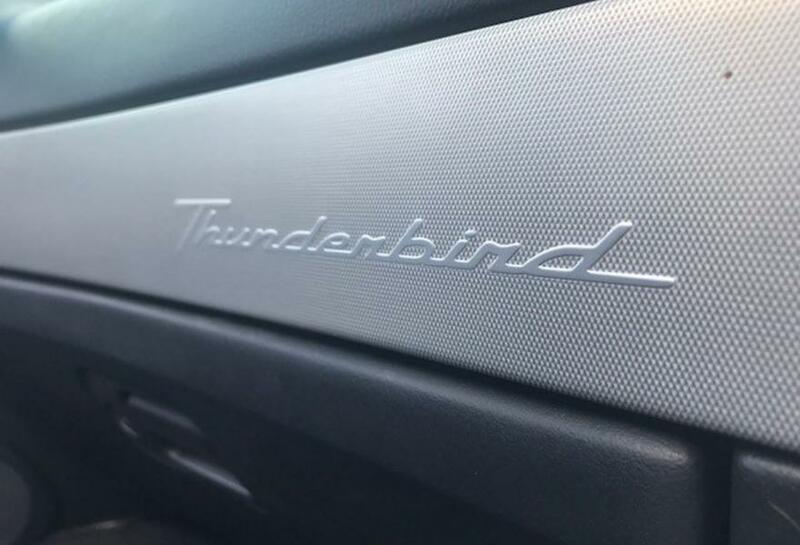 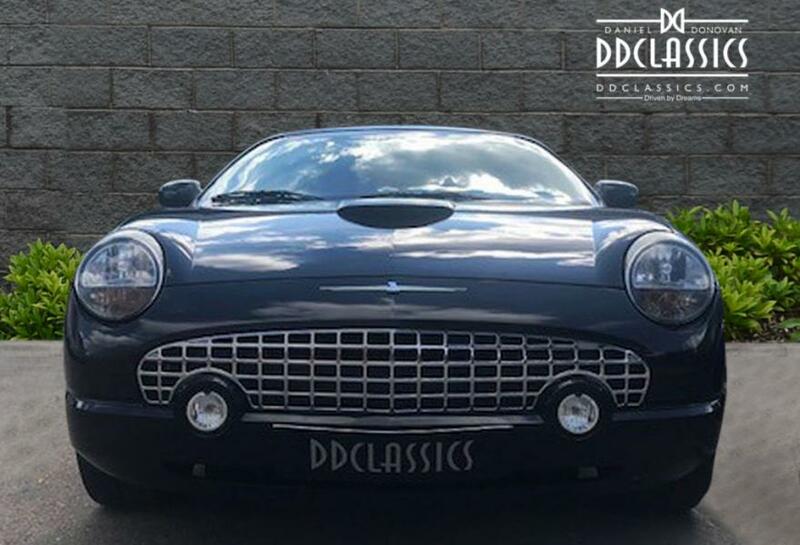 The Ford Thunderbird is an American automotive icon first introduced in 1955. 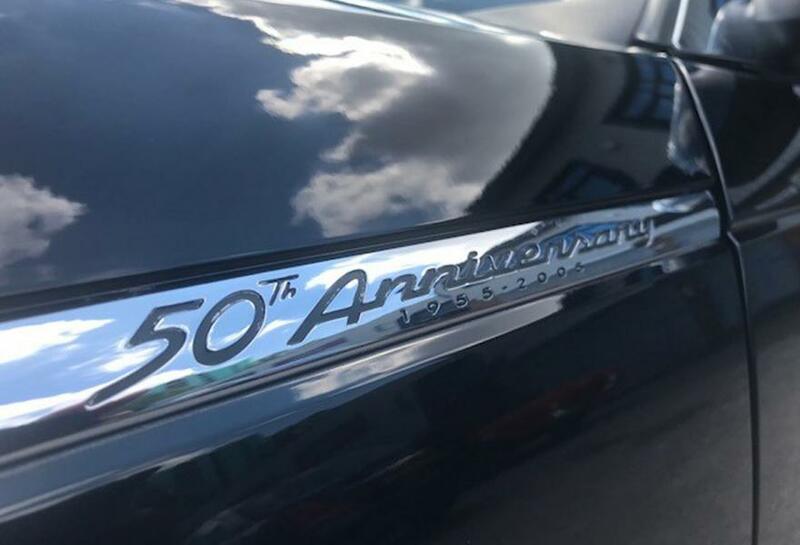 During the early 1950’s, military men were returning from fighting in World War II. 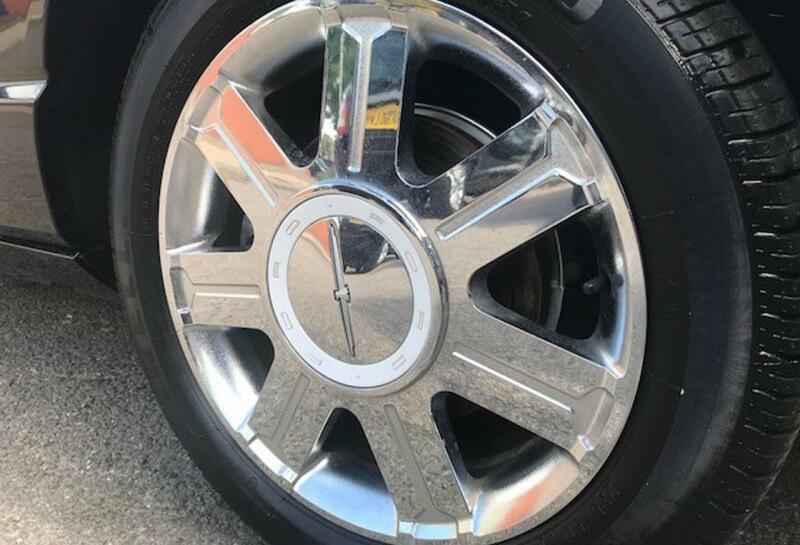 In Europe, the style of vehicle was very different from the Detroit American car. 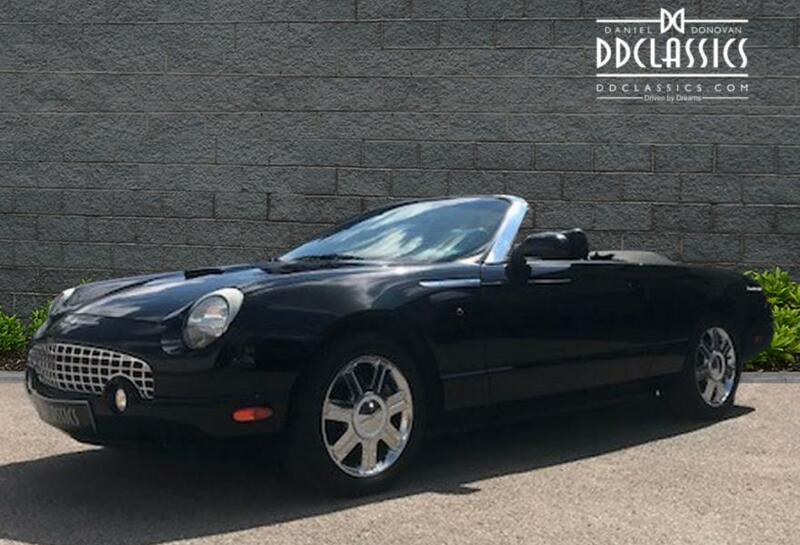 The graceful but sporty MG, Triumphs, and Jaguar’s, to name a few, had found their way into the hearts of many of these serviceman. 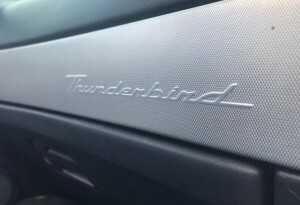 The American automobile manufacturers noticed this trend and felt there was a strong market to support a small sportscar. 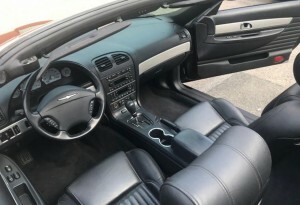 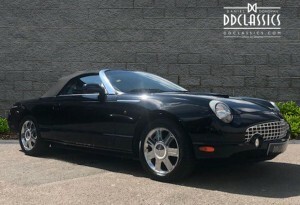 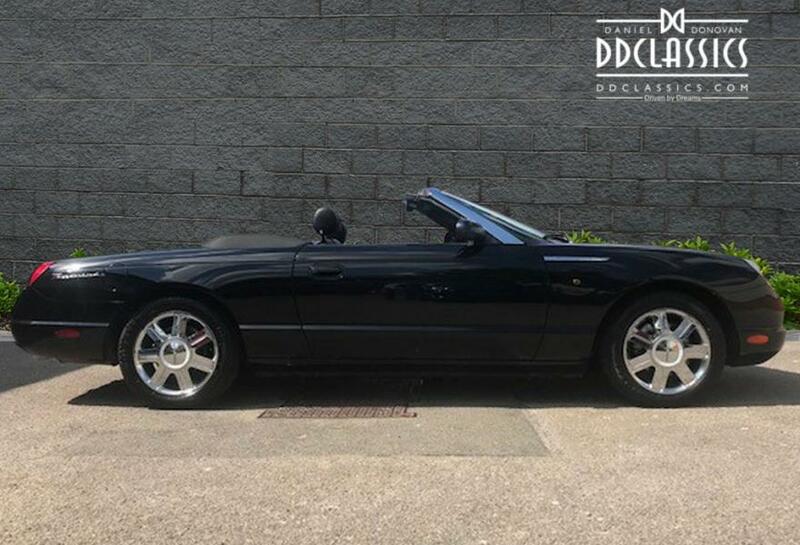 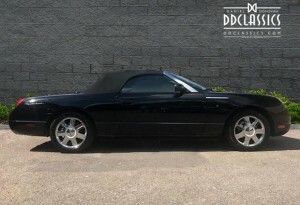 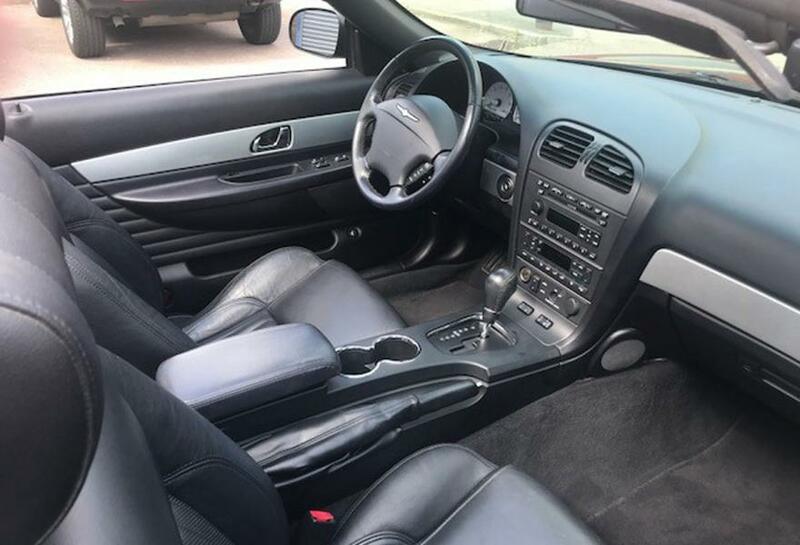 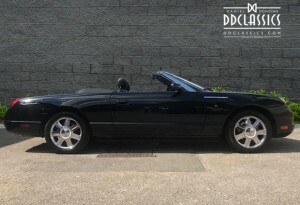 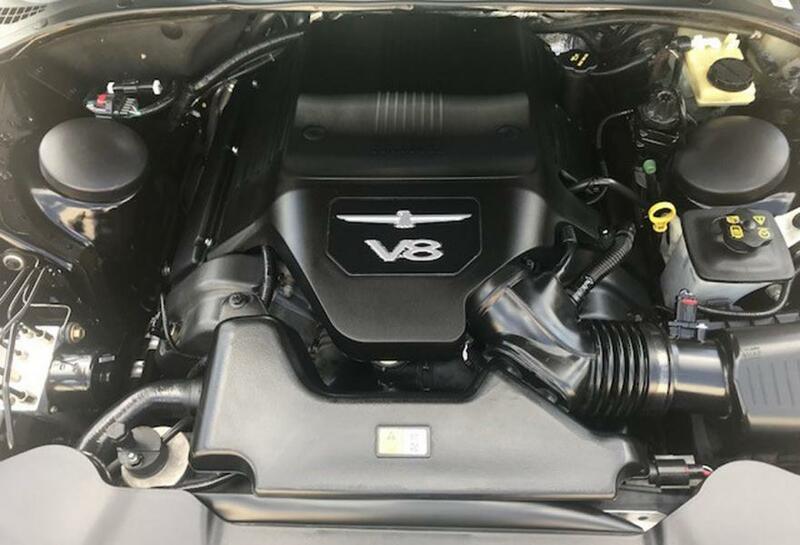 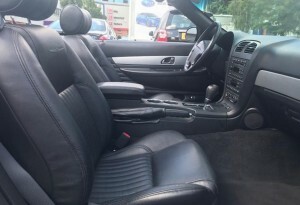 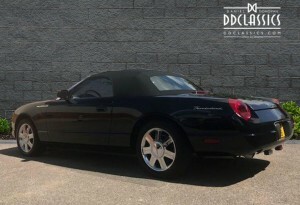 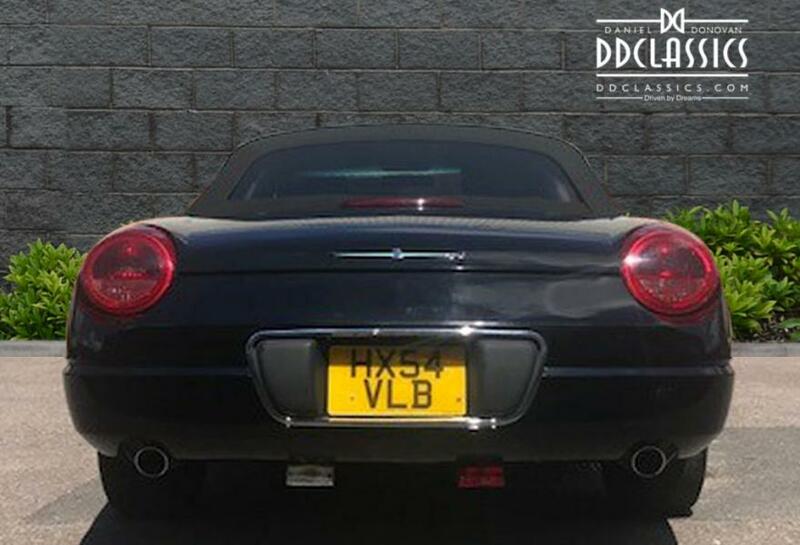 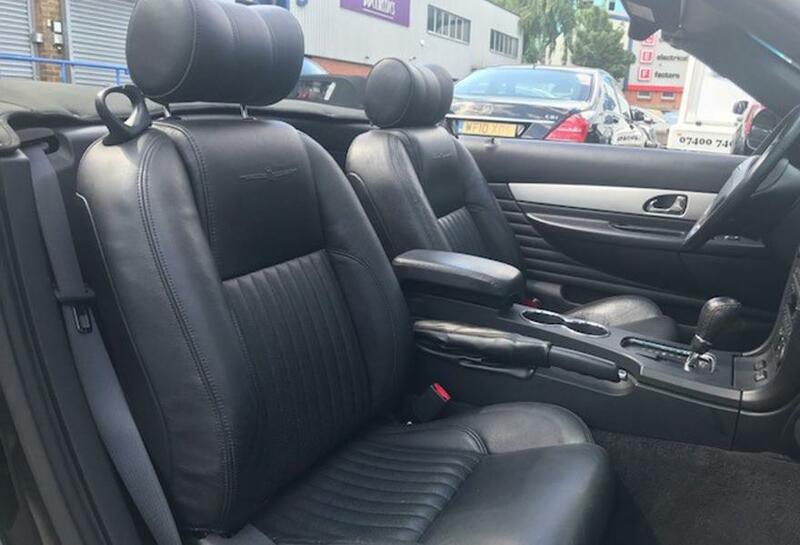 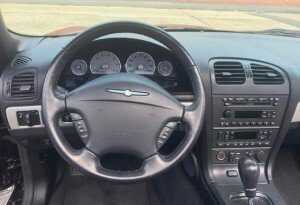 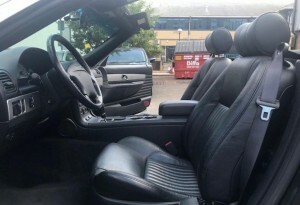 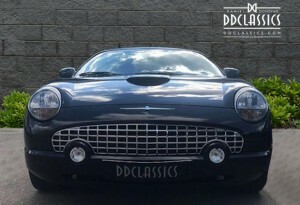 Offered for sale today is a 2005 Ford Thunderbird V8 50th Anniversary edition in metallic black with black hide, black carpets. 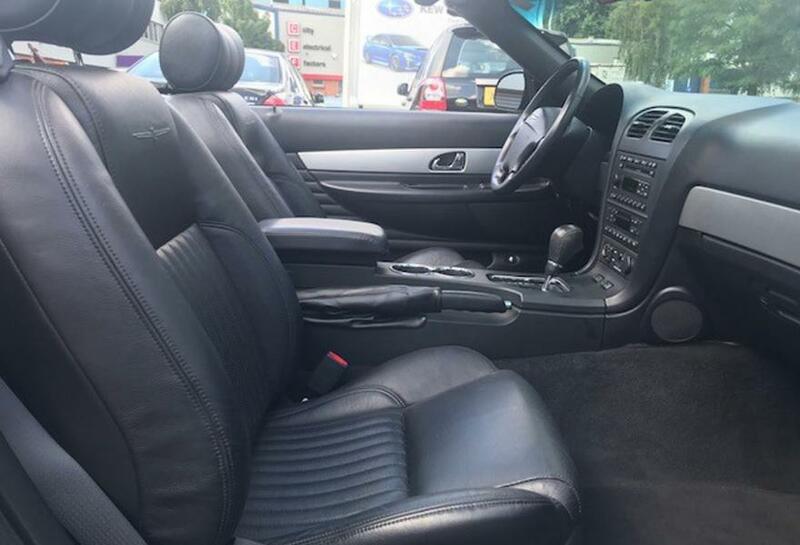 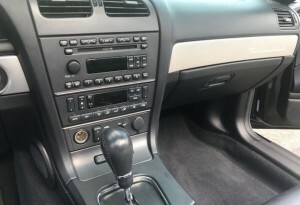 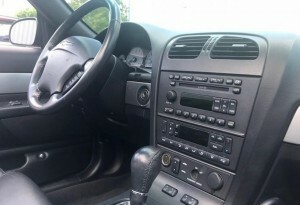 The car benefits from, power assisted steering, traction control, ABS, electric heated seats, dual zone climate control, drivers airbag, passenger airbag, side impact airbags, alarm/immobiliser, 17″ chrome cast alloy wheels, steering wheel mounted audio controls, radio/multi CD player. 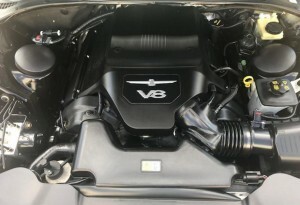 3.9 litre V8 producing 280BHP @ 6000RPM. The car is complete with handbooks, wallet, tools and factor supplied hard top. 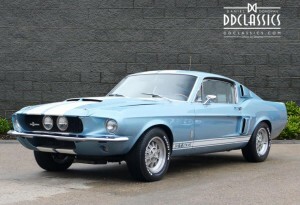 Now available for viewing at our Brentford showroom.